Experimental physicists, design engineers and technicians know the problem of seizing and sticking of ball bearings under UHV conditions only too well. 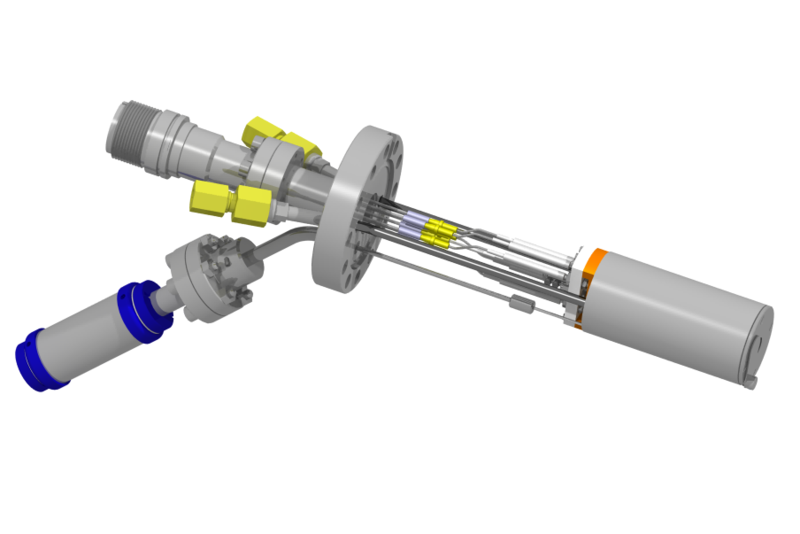 Ferrovac GmbH have an ideal solution for UHV applications. We supply ultrasonically cleaned and with Tungsten-Disulfide coated ball bearings ready for use..